Ms. Olasimbo Sojinrin is a community organizer, citizen lobbyist, and advocate for climate change progress and women’s rights in Nigeria and across Africa. She is passionate about women-focused renewable energy access. Ms. Sojinrin began her work in climate change when she joined the British Council in 2004 . 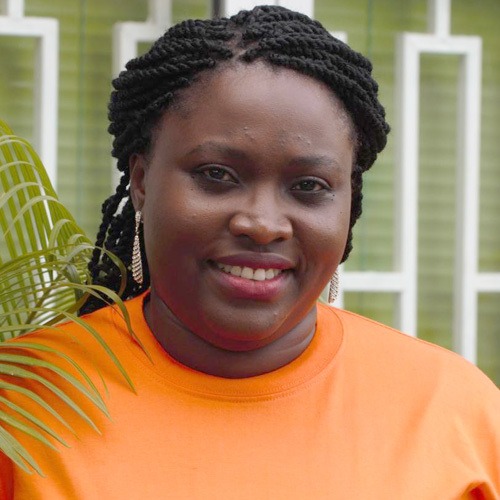 She currently manages Solar Sister’s programs in Nigeria where she leads a network of women entrepreneurs that distribute clean energy products, including fuel efficient cook stoves.